Please register soon, to join Rotarians so you can enjoy a day of friendship, fellowship, food and fun. 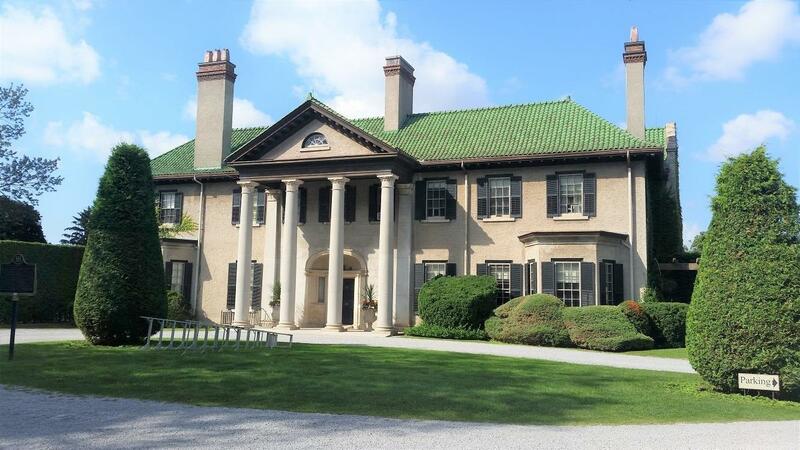 Tours of Parkwood Estate are planned following the meeting meal. 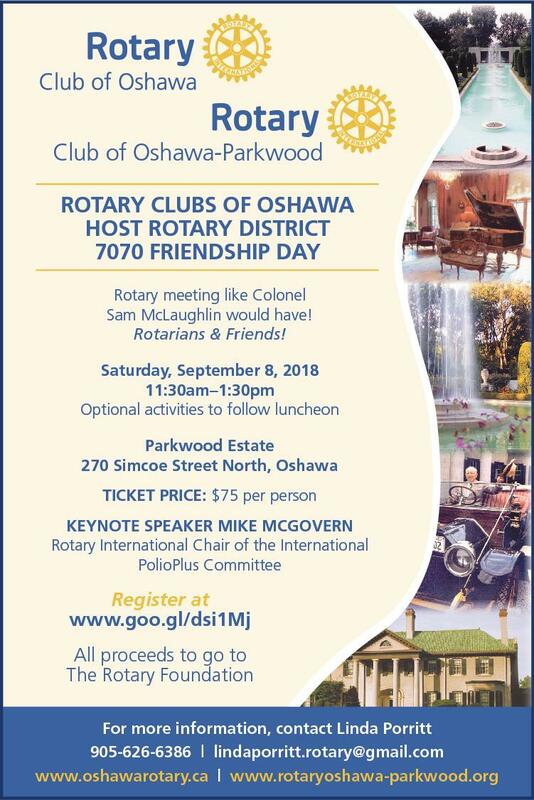 Rotarians and their guests from all of the 56 Rotary Clubs in southern Ontario, District 7070 are invited to join the hosting clubs, The Rotary Club of Oshawa and the Rotary Club of Oshawa-Parkwood for this fundraising friendship event.